Had a very nice workshop for Pat R. and all the ladies were happy with their make and takes and my hostess was thrilled with all the free stuff she earned. After some show and tell with my Big Shot of new Framelits, we did two make and takes. Denise on Splitcoast was my inspiration for one of our make and takes made with the Christmas Lodge. See her card here. We didn’t use glitter or the green layer, but still very pretty. Petals a Plenty is the embossing folder. Emma on Splitcoast inspired our other make and take using the Papillon Potpourri stamp set you can see here. I punched it up a little bit using the Elegant Bouquet embossing folder and some ribbon. Used Modern Label and Word Window punches and Teeny Tiny Wishes for greeting. The ladies could choose between Midnight Muse or Raspberry Ripple. As another sample with that same set, I made this card using a dotted swiss embossing folder and Itty Bitty Borders for the greeting. Another sample I made with the Christmas Lodge is this one. I used Crumb Cake and Cherry Cobbler cardstock and designer paper from the Festival of Prints Designer Series paper stack. I used the Labels Collection Framelits and white gel pen to finish it off. One last sample I want to share is done with the Praying Hands a la carte stamp. Long ago, my mother painted (copied, of course) these hands for a good friend of hers. It looked just like the original. When I saw the stamp, I had to have it. I used Thoughts and Prayers set for the sentiment and the lattice embossing folder. Looks like a nice amount of knowledge was shared at this workshop. Sounds like a lot of fun was had too. Your card making ideas are just lovely, Kathy. 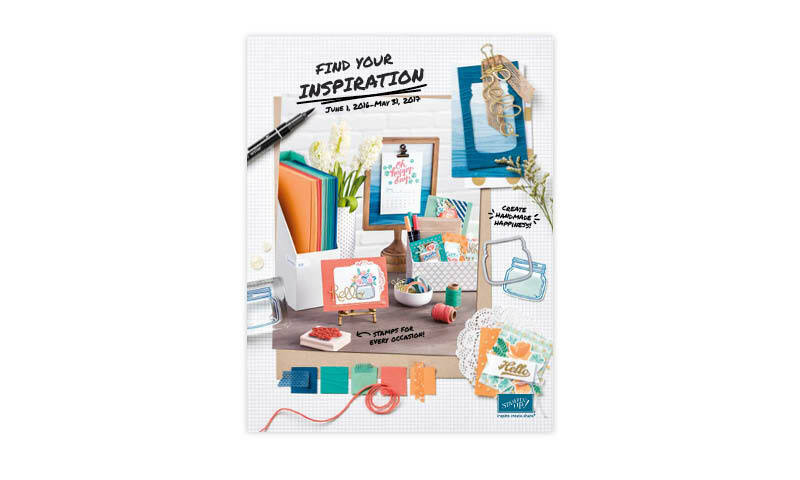 So many exciting new products from SU, and just so many fun ideas. Thanks for sharing your talent, and time.